Havana is a synthesis of elegance and flexibility. From an elegant centrepiece of any space it can be transformed with a simple action into a bed with storage. 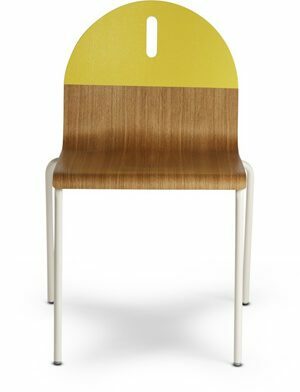 Versatile also by virtue of the choice of a number removable covers and base options in aluminium or wenge finish. 88.58" L x 40.15" D x 27.16" H | Seat: 14.96” | Bed: 39.37" x 74.80"
100.39” L x 40.15" D x 27.16" H | Seat: 14.96” | Bed: 39.37" x 86.61"